Check out our latest post RV Road Trip to the Lighthouses of New York in the New York Outdoors Blog. 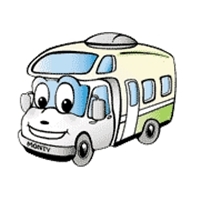 This entry was posted in New York RV Camping Vacation and tagged Guest Blog. Bookmark the permalink.